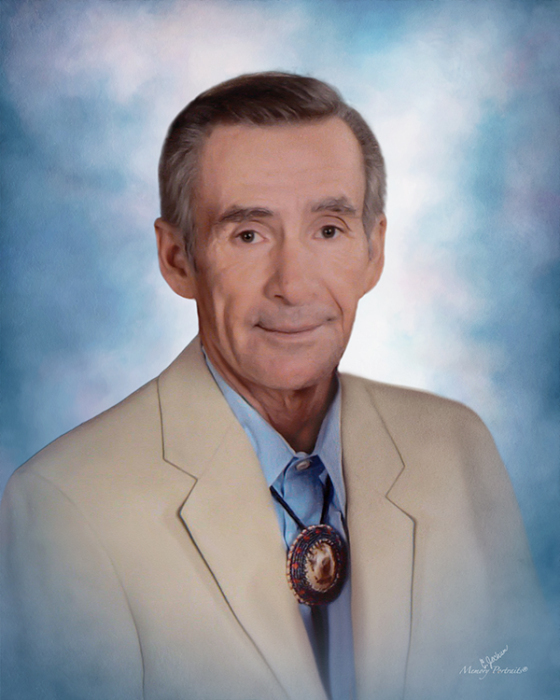 Carles Hunt, 77, of Pleasant Garden, departed this life on Sunday, March 24, 2019 at his home with his family by his side. Funeral will be 2:00 PM Friday, March 29, 2019 at Holly Grove Holiness Church in Clinton, NC with burial to follow at the Hunt family cemetery also in Clinton. Carles was a loving husband and father. He attended Good Shepherd Baptist Church in Greensboro. He retired from ABF Freight after thirty years of service. Carles had a love of golf and traveling and always enjoyed being around the water. He is preceded in death by his son, Michael Hunt; grandson, Logan; and brothers, Jackie and Glenn Hunt. Carles leaves behind his wife of fifty-six years, Sandra J. Hunt of the home; children, Stacy, Angel, C. J., Heather, Heidi, and Nicole Hunt; grandchildren, Kasie Hunt-McLaughlin and Noah Hunt; great-grandchildren, Alissa, Brandon, Micah, Malachi, Matthew, Makayla, and Baylee; brothers, Douglas and Tony Hunt; sister, Annie Wright; and a host of in-laws, nieces, nephews, and cousins. The family will receive friends from 6-8 PM Thursday, March 28, 2019 at George Brothers Funeral Service and again at the church prior to the service from 1-1:45 pm.